Christos Tsiolkas earns another literary award nomination with The Slap being nominated for the 2009 MIles Franklin Literary Award. The exhibition Selling an American Dream: Australia’ Greek Cafe is in Adealide as part of a national tour which will gop through unitl 2011. Emirate drops the cost of return airfares to Greece in a bid to stimulate the number of passengers travelling to Greece. Machado from Portugal wins his first ATP Challenger tournament with his two set victory in the Athens Open against de la Nava from Spain. 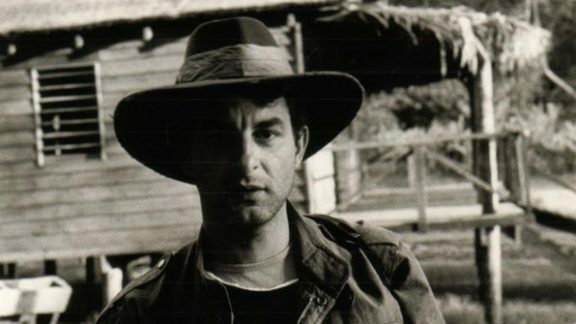 Lex Marinos speaks about Wendy Hughes, the Australian film industry in the 1980s and about working as a director. The number of visitors to ancient sites and museums is down, according to the Greek National Statistics office. The GOCMV President runs late so his opponents use their numbers to close a meeting scheduled to consider a petition calling for elections. A motion recognising the Armenian, Assyrian and Greek genocides at the start of the 20th century will be debated by the South Australian Parliament. 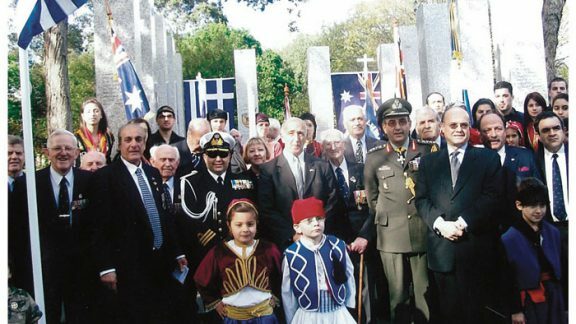 ANZAC Day gives members of the Hellenic RSL the opportunity to have their contribution acknowledged. Advertising executive, George Betsis, may end up in jail because of the abduction of his son but his wife, the actress Mary Coustas, declares she is ready to stand by her man.